I can actually say that I've had way too many sweet treats in the past few weeks and it might be time for me to detox as my jeans are getting quite snug.. One freshly baked cookie or a small slice of cake a day won't harm, especially since we use only real ingredients and no substitutes in our bakeries.. But I admit I've been munching on too many bakes lately, so it's the right time to post this beautiful smoothie I made for Harper's Bazaar January detox menu.. 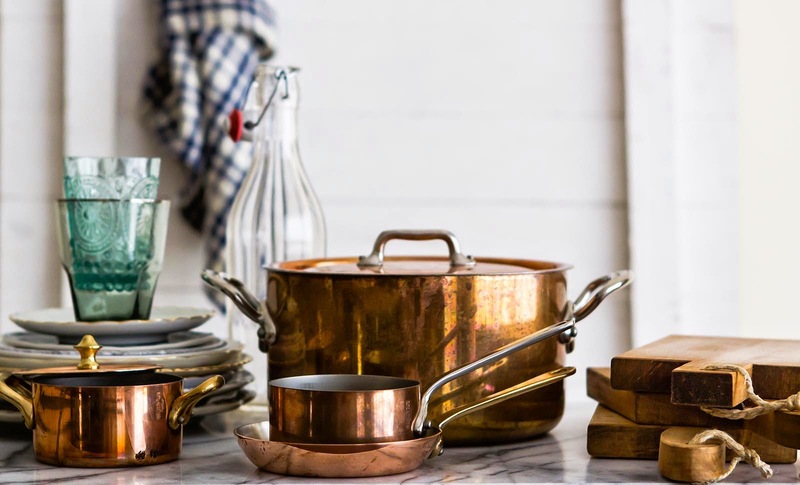 It's perfect for breakfast or snack time actually.. Yummy! In a food processor, blend all the above listed ingredients with a few ice cubes until smooth. 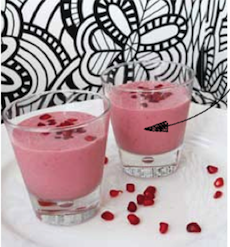 Pour the smoothie in serving glasses and top with a few extra pomegranate seeds. Enjoy!